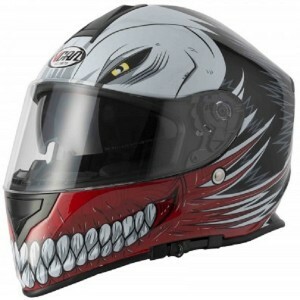 Although only founded in 2001, Vcan has quickly grown into one of the worlds biggest motorcycle helmet manufacturers. Vcan are developing innovative and market leading safety helmets through extensive research, development and also now in MotoGP racing. Since 2004, more than one million pieces of Vcan helmets have been annually exported to Europe and North America, covering over sixty Countries. 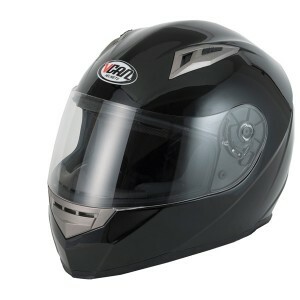 Vcan now offer a premier and extensive range of helmets in the United Kingdom, which offers outstanding value for money. But don’t be fooled by the price tag, all helmets conform to the highest specifications, comfort and style. 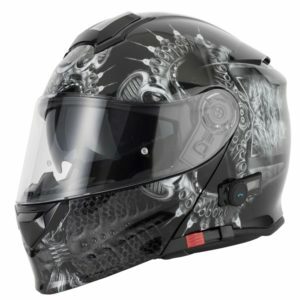 We stock Vcan Helmets. Find one that meets your needs, budget and style.